Excited to bring to you, my first Laura Mercier Holiday 2018 Collection! 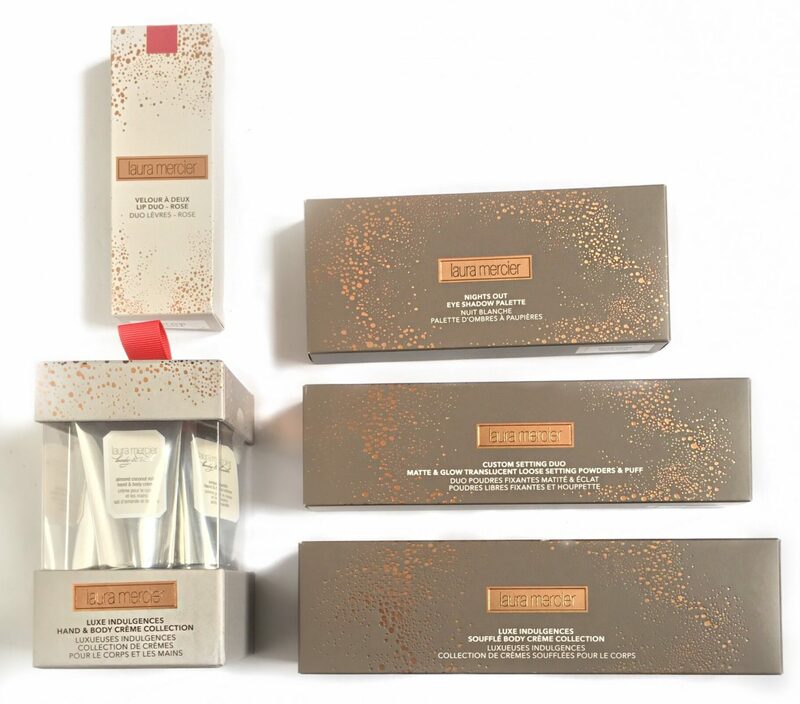 Laura Mercier’s Holiday 2018 collection consists of a wide variety of products, including palettes, luxurious creams, makeup brushes, lipsticks and more! Here are my thoughts on each of the pieces I got the chance to try out. 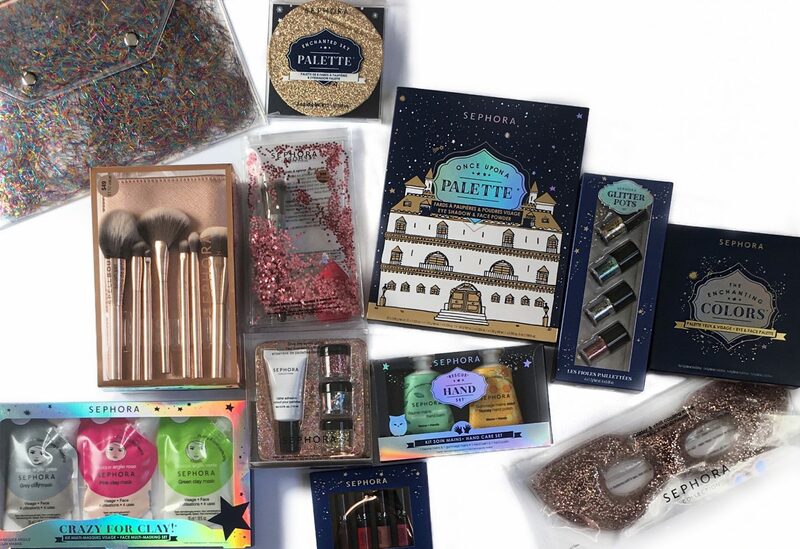 One of my favourite beauty launches happens to be the Sephora Collection Holiday 2018 launch. Why, you might ask? That’s because the collection packs one of the most widest range of gifts. 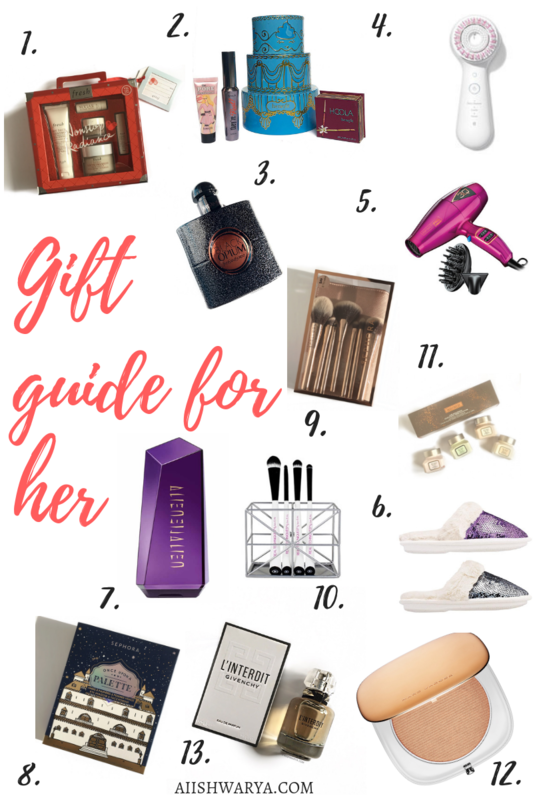 From stocking stuffers, skincare sets, makeup brush sets and everything in between! If you’re about to begin your Holiday shopping or are still looking for gifts for your loved ones. 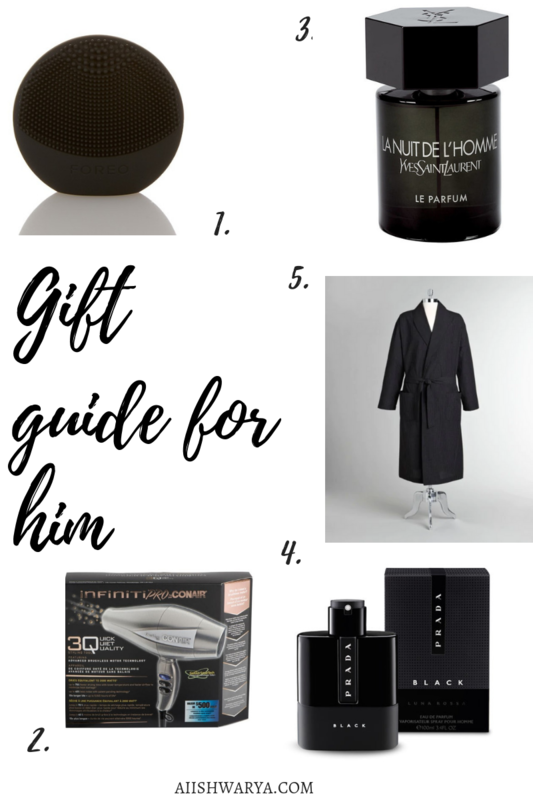 I have compiled a selection of products in a Holiday Gift Guide for Him 2018 edition. It could be just the right fit for those on your list. If not, they just might spark some gift ideas of your own! Happy almost December! 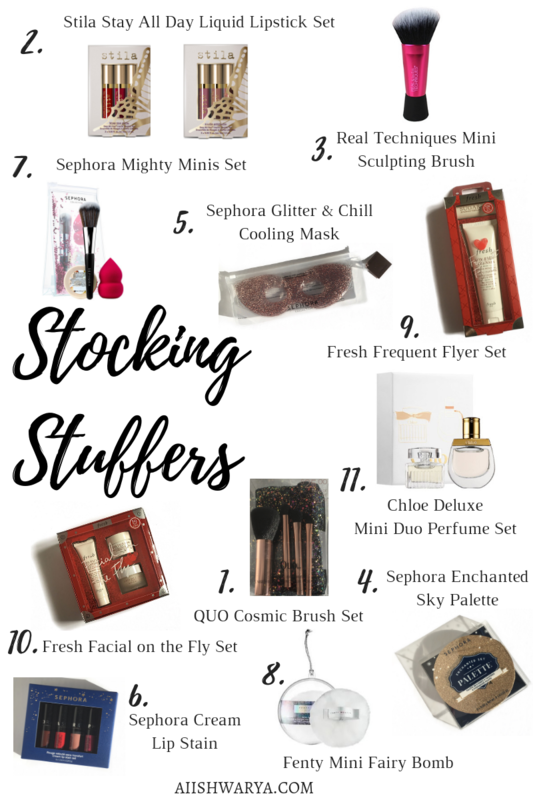 If you’re on the hunt for some Stocking Stuffer Ideas, I have compiled a selection of products that may be a good fit for those on your list. If not, they just might spark some gift ideas of your own! Here is a list of Stocking Stuffer Ideas from a wide range of price points and a variety of items.